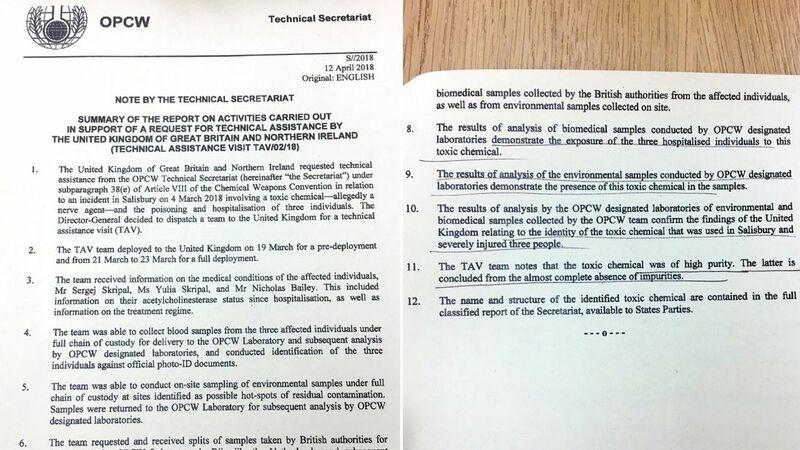 Inspectors from the Organisation for the Prohibition of Chemical Weapons earlier this week backed the Government's stance on the poisoning of former Russian spy Sergei Skripal and his daughter Yulia in the cathedral city last month.The OPCW confirmed the toxin used was novichok - a military grade nerve agent developed by Russia in the 1980s. National Security Adviser Sir Mark Sedwill also said only the Kremlin had the "technical means, operational experience and the motive to carry out the attack".However the Labour leader, who has been given intelligence briefings on the matter, said he wanted further proof before pointing the finger at Moscow.He told the BBC's Andrew Marr show: "I want to see incontrovertible evidence of it. "Shadow chancellor John McDonnell has called the incident a Russian state-sponsored attack. 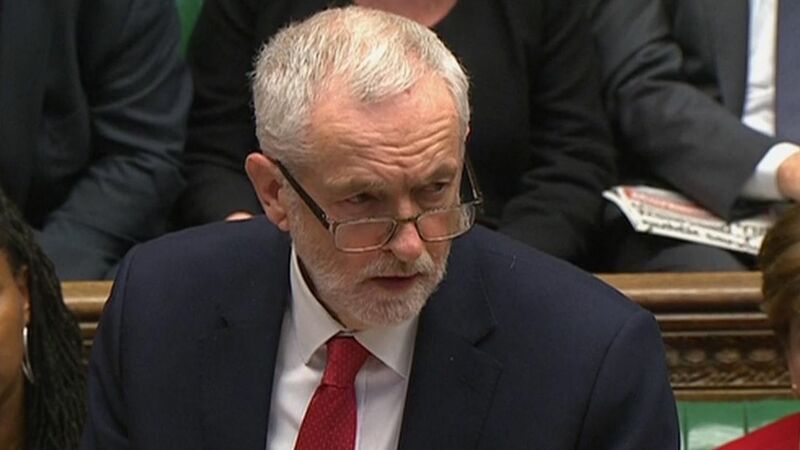 Mr Corbyn has faced criticism from some within his own party over his response to the nerve agent attack.In the wake of the poisoning he demanded Russia receive a sample of the substance so Moscow could "say categorically" if it was behind the attack.John Woodcock, a long-standing critic of the Labour leader, said at the time that it was "worrying" Mr Corbyn was "asserting a different position" on Russian culpability to other frontbenchers. Ian Austin mocked his leader's suggestion, writing on Twitter: "Does anyone seriously think Putin will say 'thanks for the sample. We have now examined it and yes, I'm sorry to say that it did come from Russia and was then given to one of our agents to murder Mr Skripal in the way we have murdered lots of other opponents?' Who thinks that? "Foreign Secretary Boris Johnson said Mr Corbyn's latest comments demonstrated the Labour leader's "blindness to reality". 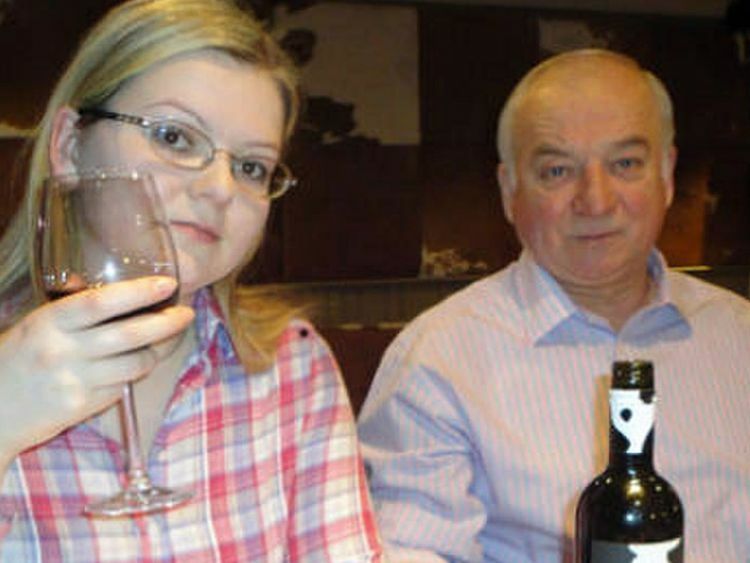 He told the BBC: "It's quite extraordinary, in the view of the weight of evidence now - novichok used in assassination attempts on door handles, the hacking of Yulia Skripal's mobile phone - to continue to deny the likelihood of Russian involvement, a state-sponsored assassination attempt, I think is quite extraordinary and a sort of blindness to reality that I find very, very perplexing. "Mr Johnson also said the UK had to "take every possible precaution" in preparation for possible retaliatory cyberattacks on targets like the NHS and electrical facilities.